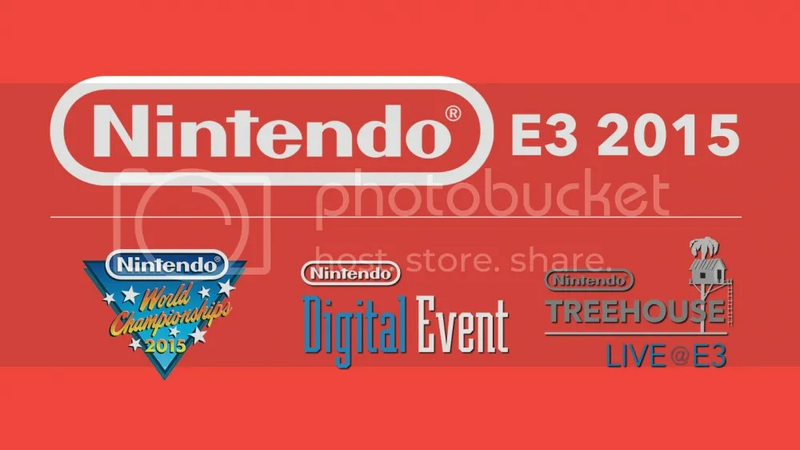 Nintendo is not doing an E3 press conference for the 3rd year running and instead will be doing their own digital event stream. That isn’t to say that Nintendo won’t be at E3 physically though, they will still have booths and game presentations at the stage floor itself. Gamers will be able to tune in to their Treehouse Live stream to see it all happen. By now Nintendo is most certainly out of the race. The WiiU was not the success that Nintendo had hoped it would be and third-party support is almost non-existent for the console. Nintendo has since announced that they are working on their next platform code-named “NX” and also back in march announced that they will officially be going into the smart phone mobile space. Nintendo however will not be talking about either of those at E3 but instead focus on their current lineup with the WiiU and 3DS. So what will Nintendo show? The Shin Megami Tensei X Fire Emblem was finally shown for the first time at the April 1st Nintendo Direct with a slated Japanese release date for Winter 2014. A combination of two of JRPG’s most well-known franchises is bound to get people talking and as one of the rare 3rd party exclusive titles for the WiiU, Nintendo will definitely be showing this off at E3. Bravely Default on the 3DS was a nostalgic throwback to older Final Fantasy games but it wasn’t all just misguided nostalgia though. It had great music, great likable characters(MGRGRGR) and a simple but deep combat system. All those were elements of a great RPG and it was well received and rightly so. It was no surpise then that the sequel Bravely Second was announced shortly after. 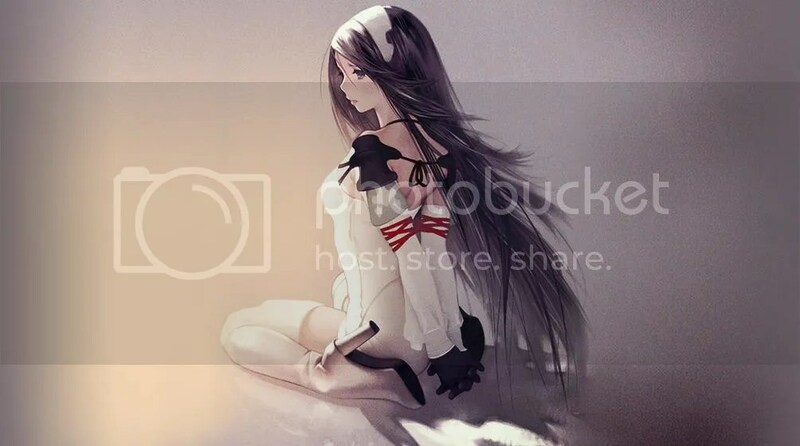 Bravely Second is already released in Japan and is slated for release in 2016 everywhere else so we will definitely be seeing a release date trailer for this game at E3. Next up on the list would be Fire Emblem If. Fire Emblem : Awakening was a hit on the 3DS and brought many people (including myself) into the series. It then went on to be one the best-selling Fire Emblem entries. Fire Emblem If however does things a little differently. 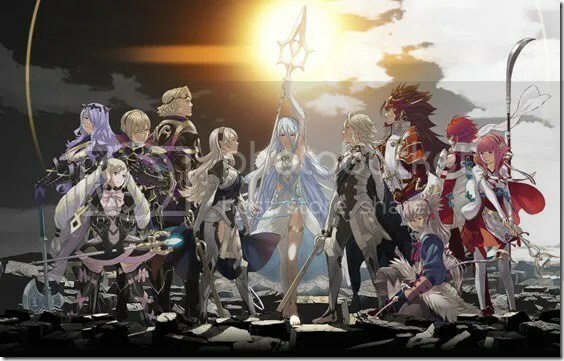 Traditionally Fire Emblem games would just tell one side of the story and be linear in terms of choice but with Fire Emblem If you will be able to choose which side you want to fight for. You will be able to side with Nohr(left), who are the glory-seeking “bad” people or Hoshido(right), the vanilla peace-loving kingdom. The plot revolves around Hoshido defending itself from Nohr. The catch here is that in order to make that choice, you have to decide which game you want to buy which is similar to how Pokemon games are sold. There is also a third route where you side with neither kingdoms which will be released at a later date as DLC. 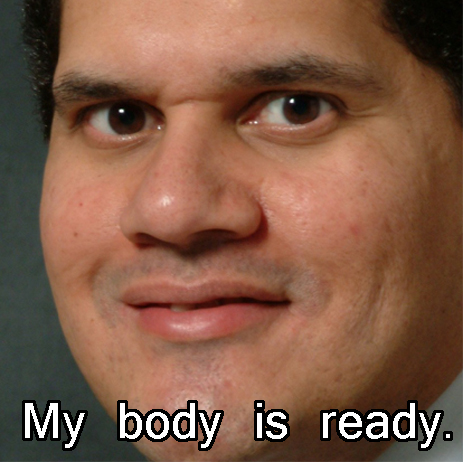 Smash Bros for the 3DS and WiiU will likely see character DLCs announced. A leak last month showed that Ryu from Street Fighter might make an appearance for the first time in Smash Bros which isn’t surprising as Capcom’s own Megaman is already in it. Being a Street Fighter fan myself it’ll be interesting to see how Ryu transitions over to Smash Bros.
Shigeru Miyamoto is currently working on a few WiiU projects one of which is a new Star Fox game. Off-screen footage of some gameplay was shown at last year’s E3 but we should be a getting a full-blown announcement trailer this year. We haven’t seen a new Star Fox game since the Gamecube and I think we are all long overdue for one. Can you imagine multiplayer for a Star Fox game? Monster Hunter X was announced a few weeks back as a spin-off title where the concept was to bring out your individuality by choosing your styles and moves as a hunter. The new game will feature more dynamic and stylish actions as well as new play styles to cater to all hunters. Seeing how well Monster Hunter 4 Ultimate has sold outside of Japan, I think we might see an announcement for English localization. 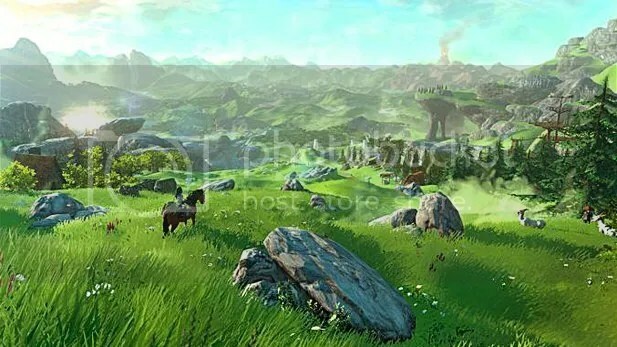 I know Nintendo has said that Zelda WiiU won’t be at E3 this year but maybe, just maybe they meant that it won’t be at the show floor so there’s still a possibility that it will be shown at the Nintendo Digital Event Stream. I can’t imagine an E3 without Zelda so fingers crossed. And last but not least in the pipe dream category, I think Nintendo might announce a new Metriod game for 3DS. Following the abysmal Metroid : Other M, this franchise has been put on stasis. It’s unfortunate because before Metroid : Other M, the series was doing so well with the Metroid Prime series. And now with the 3DS being the main thriving platform for Nintendo, I think it would make sense to develop a Metroid game for that system. It would cost lesser money and time to develop and Nintendo can also use it to gauge gamer’s interest before deciding the future of this beloved franchise. And those are my predictions for Nintendo, they may not be able to win the race this generation but they can still win our hearts over with a stellar lineup of games.